Working in a Prison. 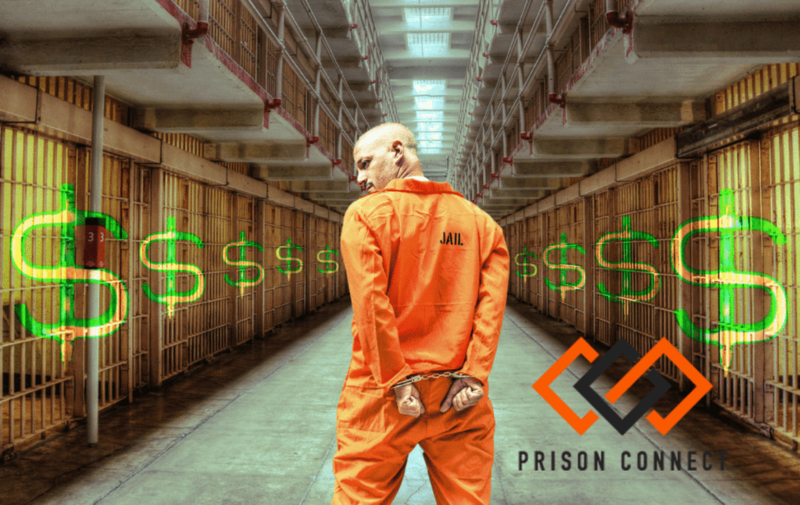 How much do prisoners make? It is very surprising to know how many corporations, businesses, and companies use prison labor for their benefit. Some could say it benefits the inmates as well. The gains vary from each side. It can be a win – win situation. When it comes to monetary gain, the ones that benefit greatly from invested prison labor are some popular companies. Included in the list are fast food, department stores, insurance, banking, utilities – gas, oil, electricity, prescription drugs, and the list goes on. The low-cost labor and expected steady rate of production from the prisons are highly appealing to those companies. Are prisoners paid while in jail? For inmates the pay rate is small, but they can derive the sense of pride and earn monetary compensation. This compensation can be used to buy different useful stuff (like soap, toothpaste, better food, etc.) and stay connected with loved ones. The compensation can vary as well depending on the company. There have been cases in which some inmates after release continued to work for the same company. That is generous of certain companies who offer that employment outside of prisons. It would otherwise be difficult for many to obtain employment with conviction. Inmates contribute greatly with their services, and sometimes the greater reward is to be useful. In contrast to do nothing all day is more punishment for some. For those who are truly guilty and paying their restitution through labor is respectable. Those that are unjustly serving time due to innocence keeps their bodies and minds occupied from the stress otherwise. Also, the opportunity must be earned, so it is not always granted for all to become employed. How much are prisoners paid? Not Enough!